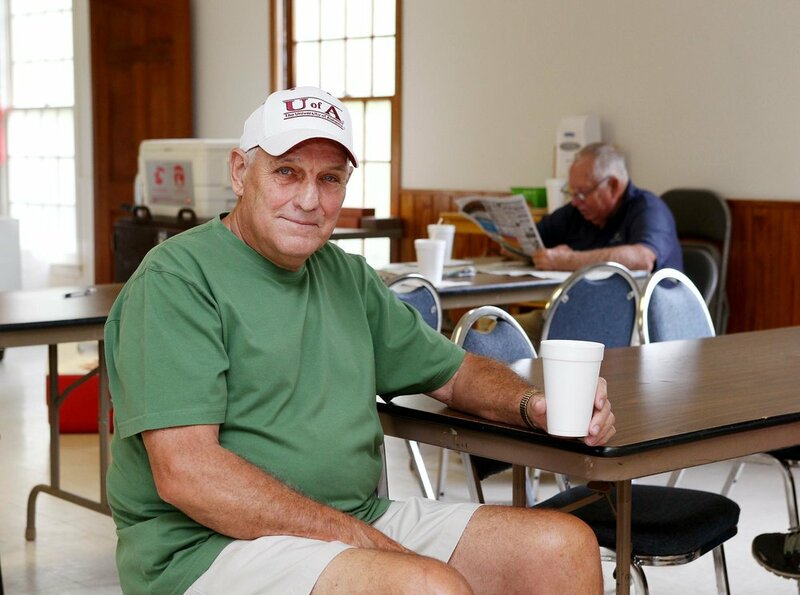 Carrollton, Ala. -- Truman Burkhalter, 71, sets his alarm clock each weekday for 6 A.M. He isn’t waking up to head into work for a paycheck like so many of us on the road alongside him. 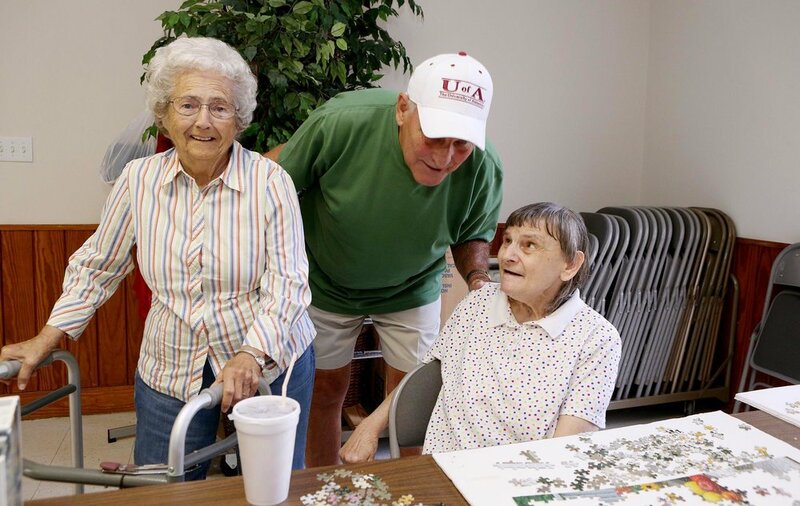 Instead, Burkhalter is giving back to his senior citizen peers by volunteering his time with the Carrollton Senior Center. 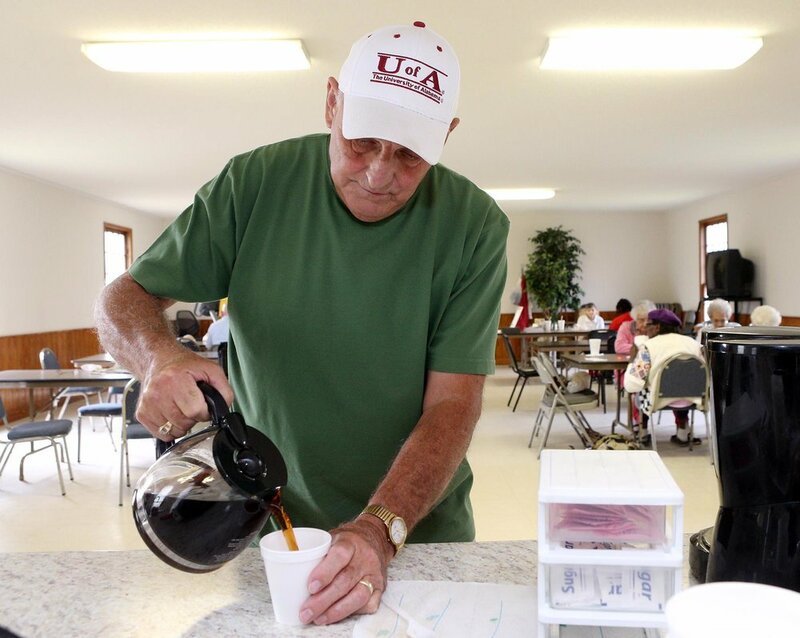 He said he never thought he’d set his alarm to wake up at 6 A.M. to volunteer at a senior center but that’s exactly what he’s been doing, for about the past eight years since retiring from Yellow Freight Company in Birmingham. “If it’s open, I’m here” he explained. Burkhalter was born and raised in Pickens County. He lived in Tuscaloosa for about 25 years before returning to his hometown of Carrollton. He said after his parents passed away he tore down the old house he grew up in and had a new one built at the same site. He commuted to his job at Yellow Freight Company for over 20 years but said he could tell when it was time for him to retire. 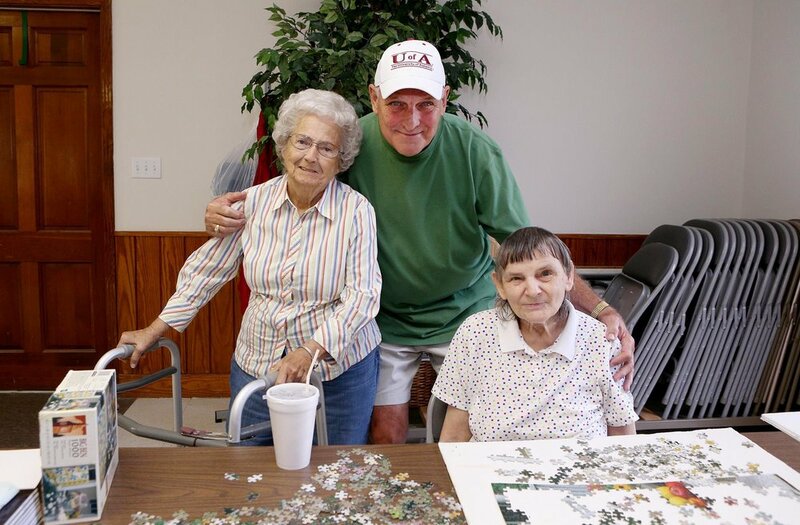 His cousin, Myra Shufflebarger, is the director at the Carrollton Senior Center and approached him about coming to the center to keep him busy in his new free time. “I gotta have something to do. I love these people and they love me.” Burkhalter explained. “I know how many sugars go in each cup of coffee and it’s there waiting for them.” He arrives at the center at 7:30 every morning. He prepares the coffee, tea and food before everyone arrives. “He is the most active, involved, helpful volunteer around! I am the most blessed director to have him.” Shufflebarger exclaimed about her cousin, and neighbor. The Shufflebargers also built a house on the family property “a stone’s throw” from the Burkhalter’s home. 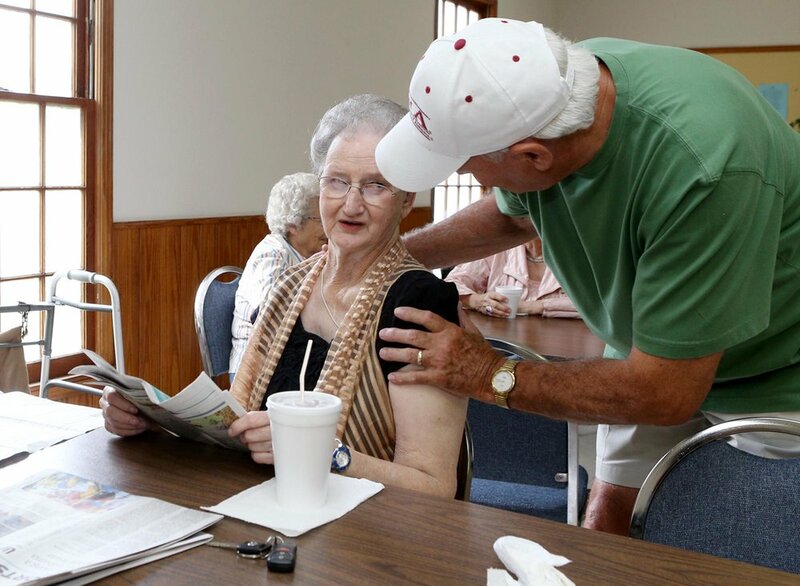 Doris Smith, 81, has been attending the Carrollton Senior Center for over 10 years. “I don’t know what we’d do without him.” Smith said. “When he’s not here, we’re not all here.” She said Burkhalter helps patrons safely enter and leave the center. And that’s just the tip of the iceberg. 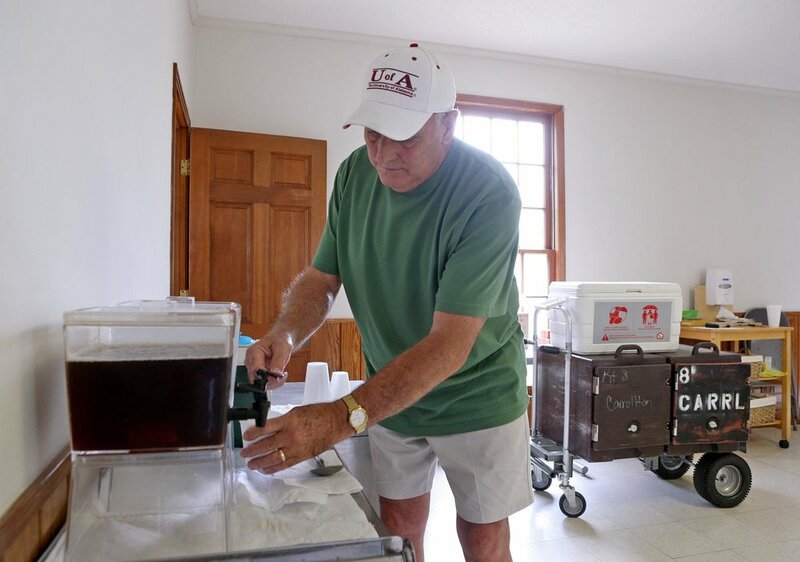 In addition to making sure their beverages stay replenished while at the center, he also helps those who can’t come to the center by delivering Homebound Meals. While out making deliveries, he has been known to help crank cars, pump gas, change lightbulbs and provide transportation to nearby towns. “If you fall, I’m there to pick you up.” Burkhalter said. 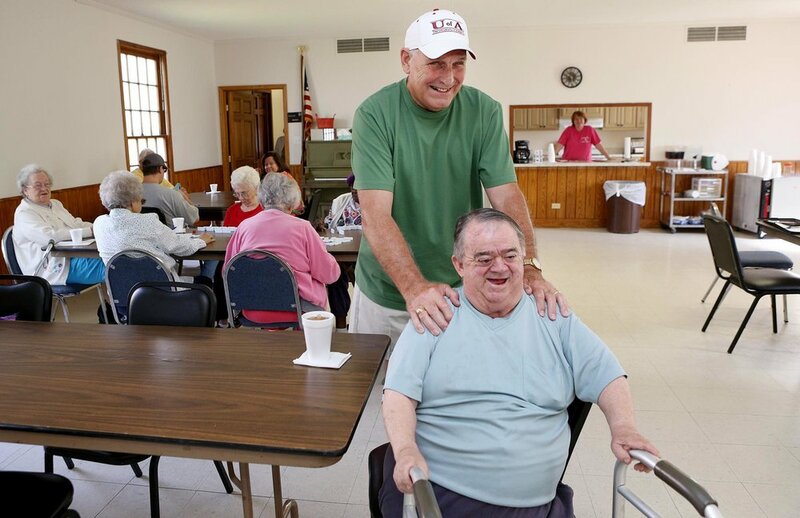 Familiar faces smile as they enter the center and give Burkhalter a hug while he brings them their morning coffee or tea. 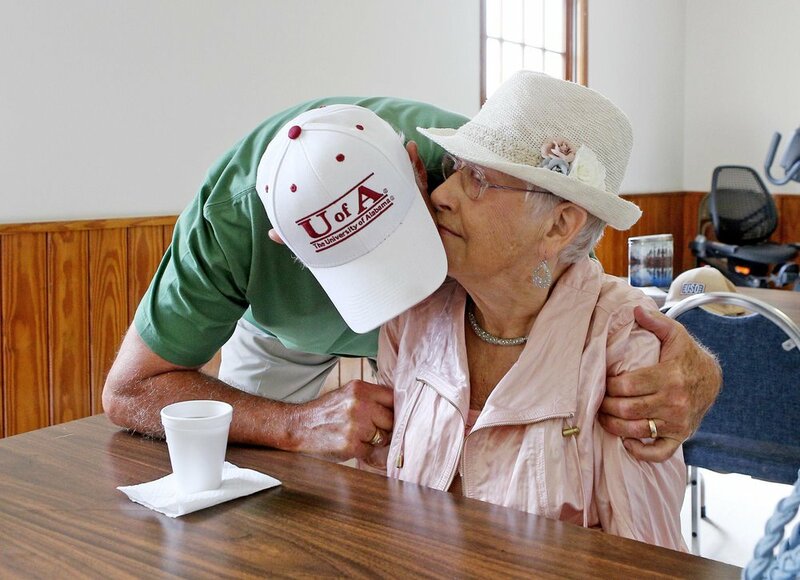 “I think it’s wonderful,” Bessie McDaniel, 91, one of the center’s oldest attendees said. He gives her a ride home from the center when she needs it. “I enjoy it because I love them so much. I’d do anything for them. I enjoy what I do” Burkhalter said.